Don't give up with Unity. It would take some time to get accustomed to the new desktop. 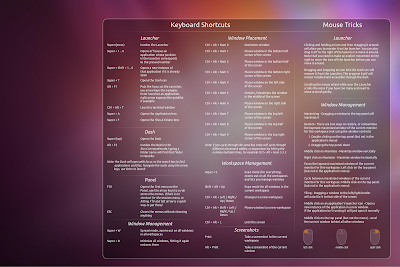 For those who want to try, there is a really informative and helpful thread at AskUbuntu which lists almost all the keyboard shortcuts and mouse tricks to make your life easier with Ubuntu. Here is the link. 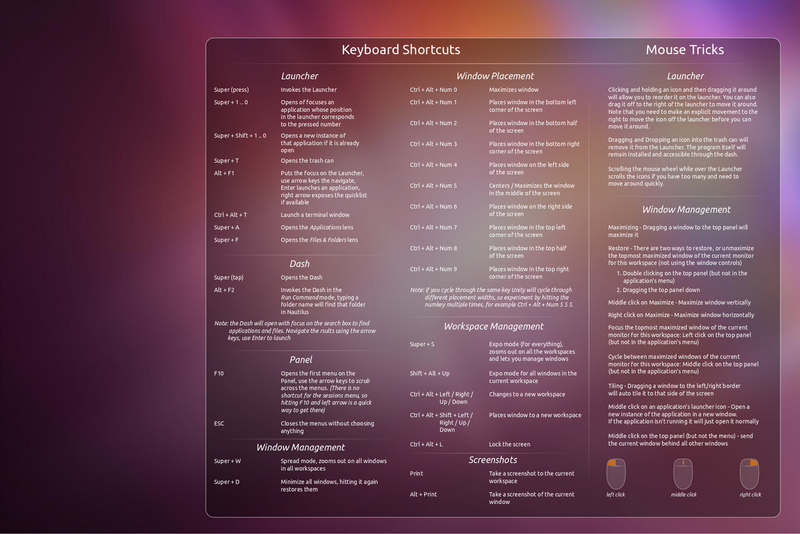 You can also set this image as your wallpaper and try remembering the shortcuts. 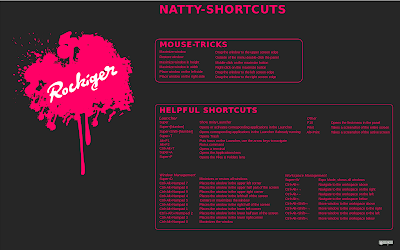 Here is another one which is also available in German at AskUbuntu. These wallpapers are also available in other resolutions at AskUbuntu.